. :: 2018-002 .::. 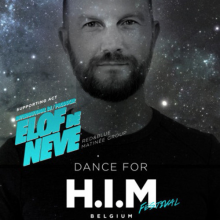 Elof de Neve – In the mix ::.
.:: 2018-001 .::. Elof de Neve - In the mix ::.
.:: 2017 - 003 .::. Elof de Neve - In the mix ::.
.:: 2017-002 .::. Elof de Neve - In the mix ::.
.:: 2017-001 .::. 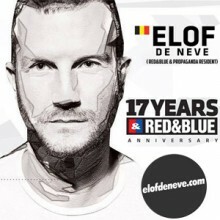 Elof de Neve - In the mix ::.